After having just returned home from our annual trip to Fort Chartres, it’s growing closer to the 250th anniversary of the 42nd’s 1765 expedition to take possession of the fort. 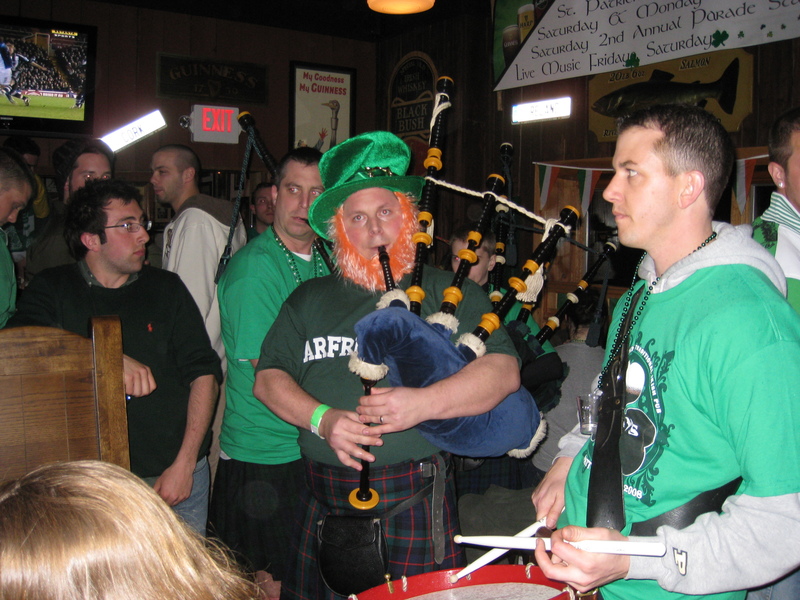 The band’s all ready for the 2013 St Patrick’s Day performance season in Lafayette (and beyond) – come catch us at your favorite watering hole, or follow us around Lafayette! Remember, bagpiping is thirsty work, tips are always appreciated! 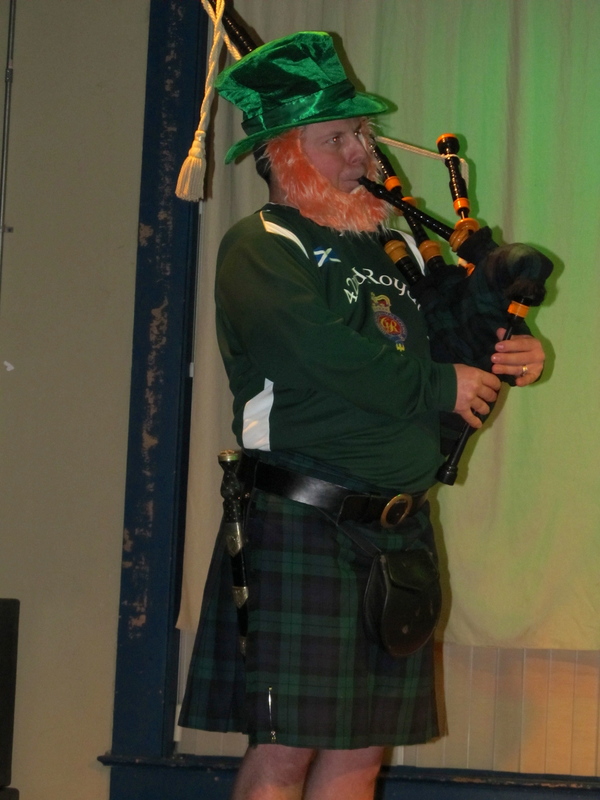 To follow up on the 2010 blog post about pipers in the 18th century 42nd, we’d like to present some fresh tidbits about the 42nd’s pipers and their dress. 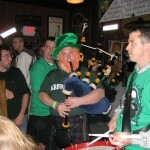 Inspection reports describing pipers dressed as drummers. I’ve spent my winter break watching Showtime’s The Tudors. During these episodes I’ve noticed many parts of crests, badges, flags, and standards that reminded me of regimental emblems seen in the 18th century army. 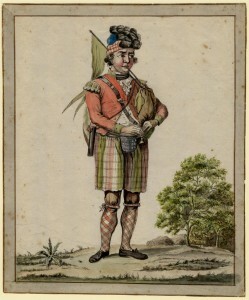 The 1768 clothing warrant describes the Devices and Badges of the Royal Regiments, and of the Six Old Corps. In this post, I will briefly investigate the stories of each these devices. Wherever possible, I’ve included links to more detailed discussions of these badges. 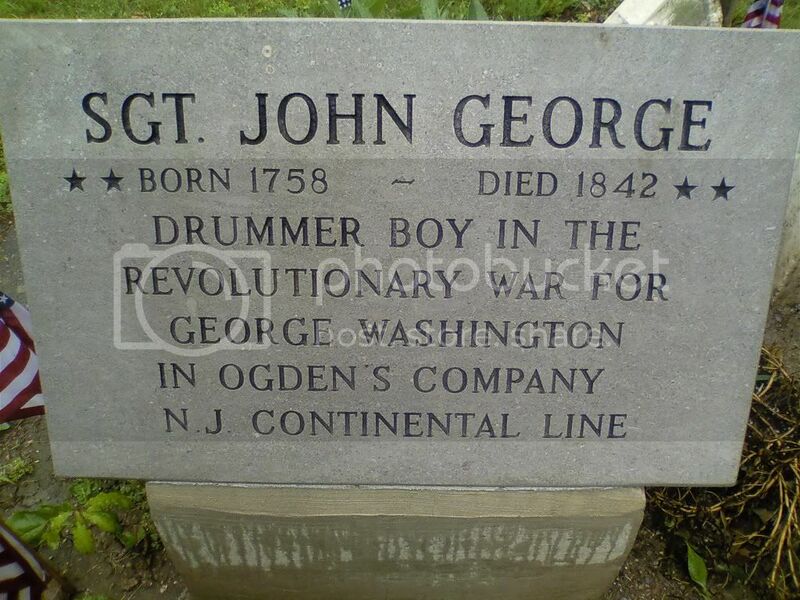 In the Round Hill Cemetery on the South Side of Indianapolis – (near the intersection of South Meridian St and West Epler Avenue) – visitors will find a grave marking the final resting place of John George, a Revolutionary War drummer who served in Washington’s Headquarters Guard. 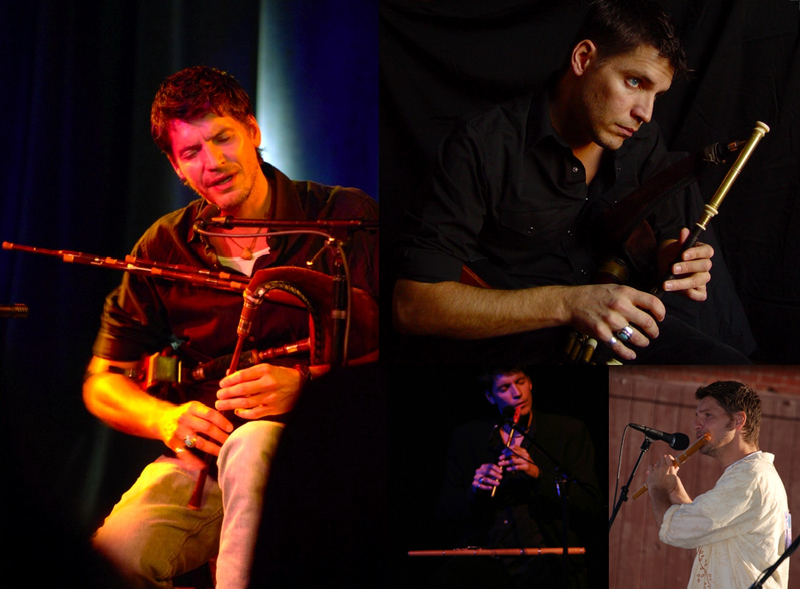 This weekend (Nov 3-6) the 42nd will be in Wetumpka, AL, at Fort Toulouse. 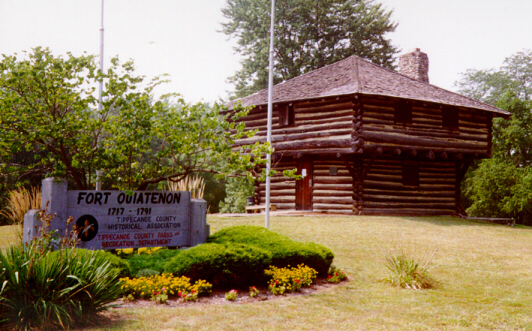 Fort Toulouse for the Alabama Frontier Days. Fort Toulouse was the home of a company of French Marines from the 1720s to the end of the French and Indian War. 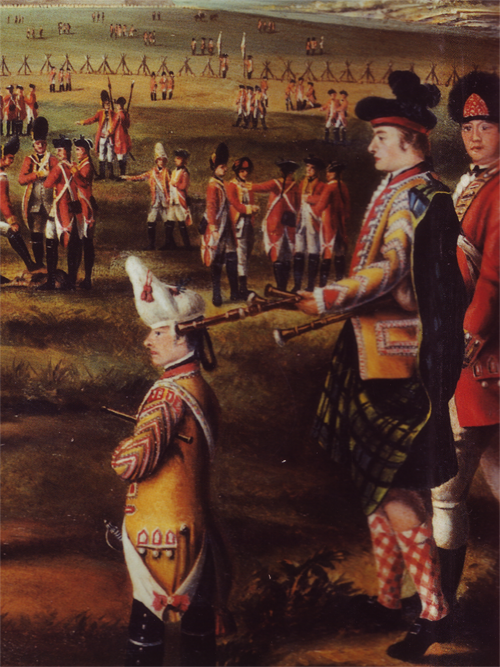 Following the war, the British opted not to garrison the fort, which went into decay. Though we portray the Revolutionary War era of the Regiment, the 42nd regularly appears at 18th century events, dating from before the French and Indian War through the Revolution. 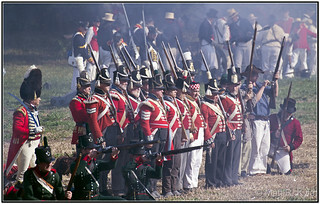 Once a year, though, we travel forward in time and participate in the 19th century, at Mississinewa 1812. On our site we don’t go any more recent than when the Regiment left North America – for real depth on the 42nd of the 1812/Napoleonic era, visit our brother unit in Australia. 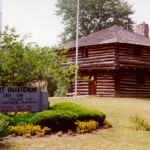 The Feast of the Hunter’s Moon is coming up in a few short weeks – celebrating the fall gathering of the French and Indians at Fort Ouiatenon on the Wabash River, here in the 42nd’s hometown of Lafayette, Indiana.